Some interesting statistics released from the OneTen Series round 7&8. Let’s see which is the driver’s favorite brand. Let see the chassis, 30% driver use Xray chassis. 22% driver use Yokomo chassis. 10% driver use Team Associated chassis. 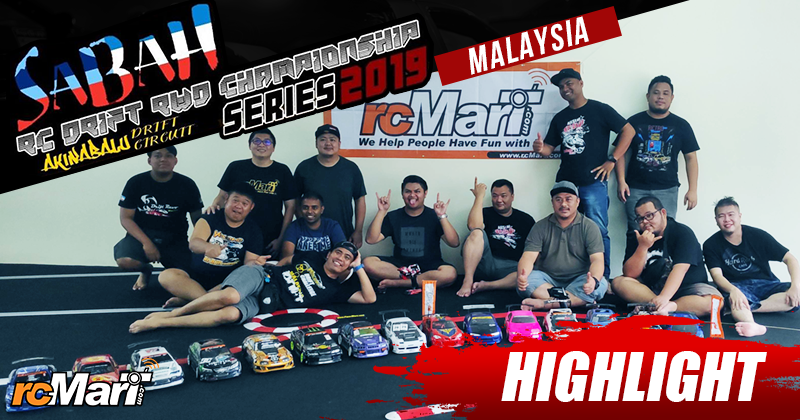 Less than 10% driver use 3Racing, Infinity, Tamiya or ARC chassis. For the Transmitter, 90% driver use Sanwa transmitter, 4% driver use Futaba transmitter or Ko Propo transmitter. For the Body shell, 59% driver use Zooracing body. 28% driver use ProtoForm body. Next one is the servo. 42% driver use Sanwa servo. 22% driver use power HD servo. 10% driver use CYS servo. Less than 10% driver use Futaba, Savox, Ko Propo servo. For the ESC, 55% driver use Hobbywing ESC. Less than 10% driver use Orca, Team Powers, Scorpion or LRP ESC. For the battery, 22% driver use Sunpadow battery. 12% driver use LRP battery. Less than 10% driver use Nosram, Silverback or Zombie battery. For the motor, 61% driver use Scorpion motor, 16% driver use Hobbywing motor. 6% driver use LPR, Orca or Zombie motor. This may be a good guideline for you to choose your love.